Back injuries at work used to be thought of as something that only happened to people working at manufacturing and distribution facilities. The repetitive motions and constantly lifting heavy objects was thought to cause the majority of injuries. That is still true today; however, many people now have jobs where they sit at a desk all day working on a computer. You might not think you can injure your back because you’re not doing anything strenuous, but then you would be wrong. 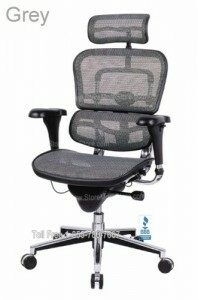 In fact, if you are sitting improperly in your chair all day at work you can be doing serious damage. 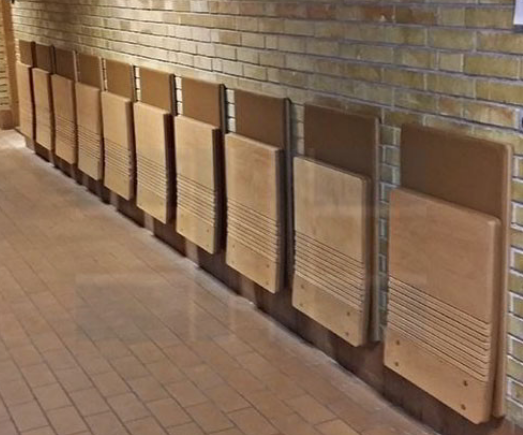 Fortunately, the science of ergonomics has progressed with how work in the modern world is being done. 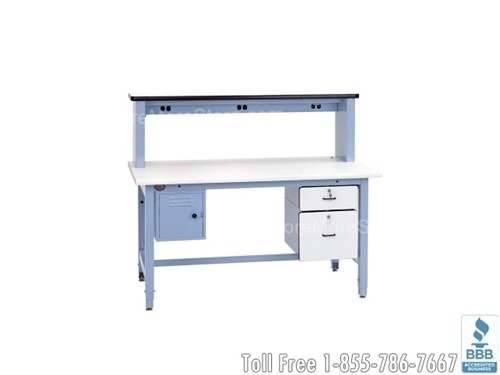 Ergonomic furniture is designed to limit strain and ensure your working comfortably so that you don’t injure yourself at work. 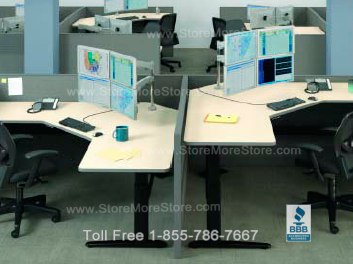 StoreMoreStore provides Ergonomic Executive Chairs that are both comfortable and functional so that you can get your work done without injuring your back. 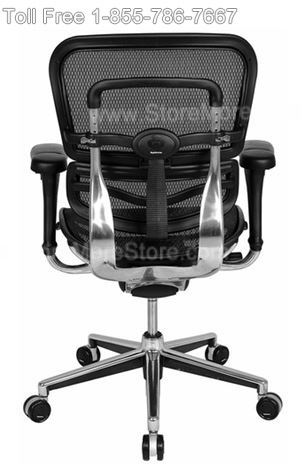 And the Ergonomic Executive Chairs are available in leather, mesh, or a combination of leather and mesh. I bet your typical computer chair can’t do all that. 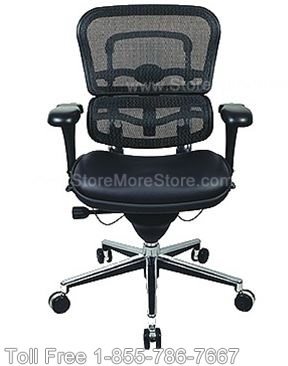 Ready to Get Ergonomic Executive Chairs for Your Office? 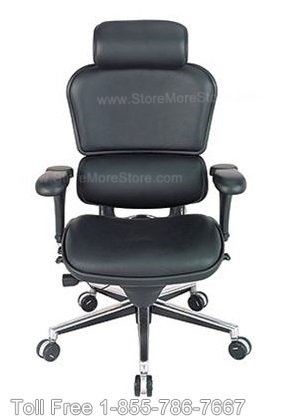 If you are ready to make the change to Ergonomic Executive Chairs, you can find all of our available options online at StoreMoreStore. And if you can’t find exactly what you are looking for or need any assistance ordering, please give us a call at 1-855-786-7667 to speak with a representative. 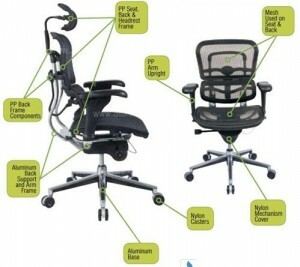 Choosing the right ergonomic office seating is..
a breeze with adjustable Ergohuman office chairs. When I was single, I looked forward to the day when I’d go home and cheerfully say, ‘Honey, I’m home’. But that didn’t happen, because everyday I’d come home after spending hours sitting in my office chair, all I could do was complain about my backache. One day when I came home and tried to utter some words about how bad the day was, I felt unusually better. I recalled that I had a regular day at the office, so why did I feel better? I found the answer the next day at my office. My old chair was replaced with a Raynor Ergohuman Ergonomically Correct Chair. Ergonomic chairs are definitely an underrated wonder of our times. We spend so much time sitting that you must find an ergonomic adjustable chair that is best suitable for you individual requirements. 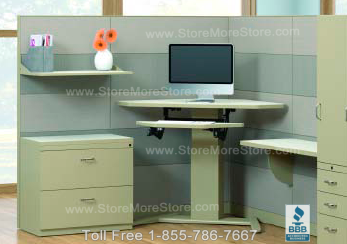 For optimal spine health, chiropractors recommend sitting in an adjustable ergonomic chair. 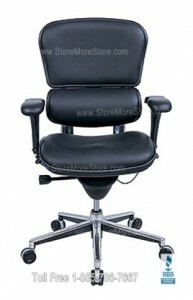 A stellar solution is the Raynor Ergohuman Chair available at StoreMoreStore.com. 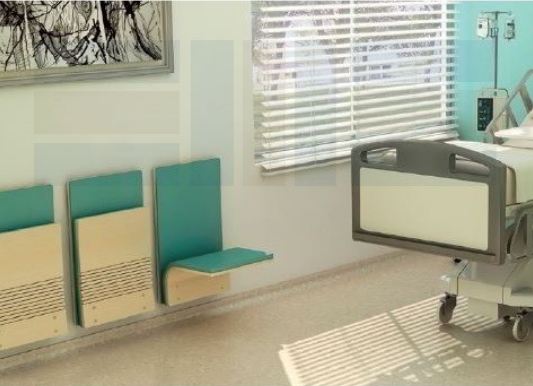 Tilt Tension Control and Lock-You can adjust the chair according to your own weight by increasing or decreasing the tension. 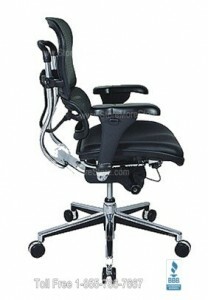 You can adjust the Ergohuman Chair’s center tilt and knee tilt. Also, you can use the synchro-tilt to adjust the backrest and seat tilt synchronization. Forward Seat Tilt– You can tilt the Ergohuman seat forward in order to achieve a better angle of your thighs with the floor. 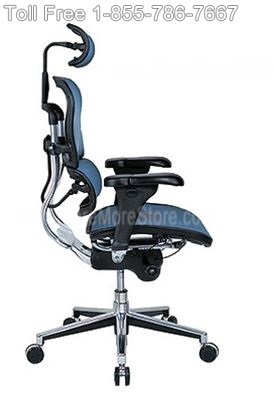 Back Angle Adjustment– You can adjust the angle of the back on this ergonomic chair, depending on your size and comfort level. 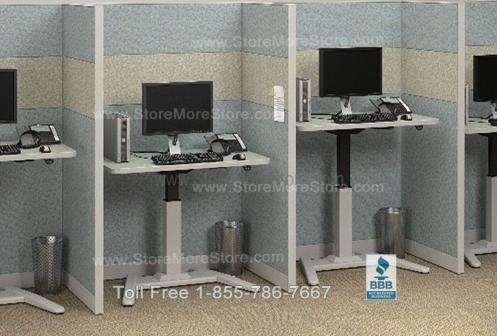 Seat Height Adjustment– You can adjust the height to have a more comfortable position and better posture when you work at your workstation. Seat Depth Adjustment-You can also change the depth of the seat so that it adjusts well with your thigh length on this office chair. Back Height Adjustment-Lowering or raising the back allows you to have better support for your back and spine. Arm Adjustment– You can customize and adjust the arm height and even the width in order to make them more comfortable for your own arms and shoulders. An ergonomic chair adjusts well with your body and helps you maintain your posture, has countless physiological advantages. There are a lot of ergonomic chairs around, but Raynor Ergohuman Chairs are the best I’ve found, especially with FREE SHIPPING! Order your Raynor Ergohuman Chair today and sit comfortably tomorrow!